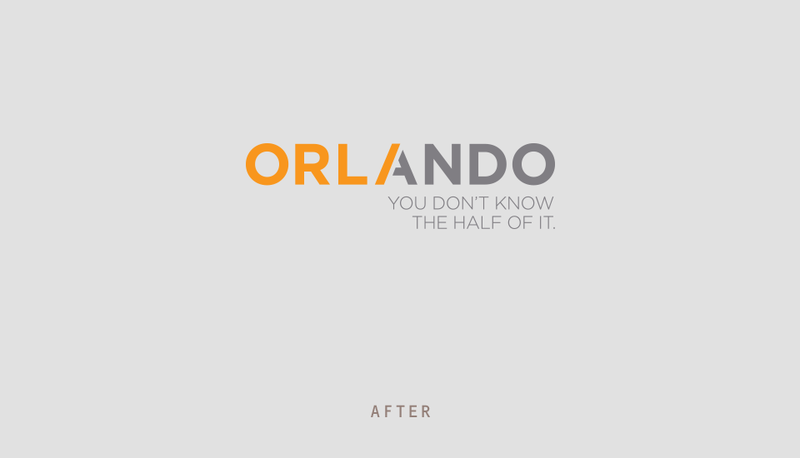 Everyone knows Orlando is the world's fun capital and the ultimate vacation destination. 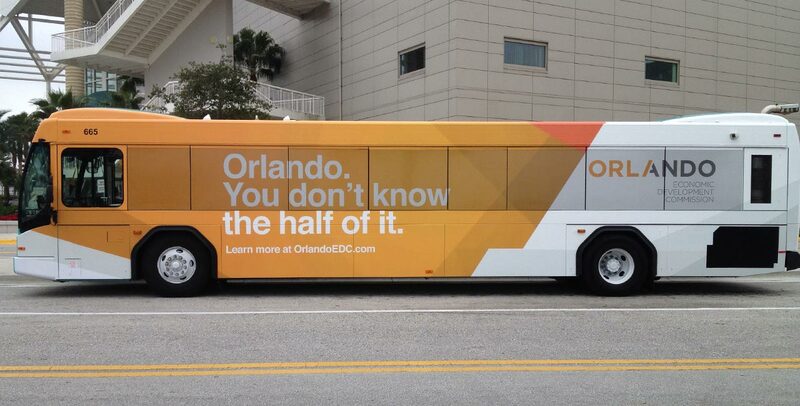 But that's not the whole story. 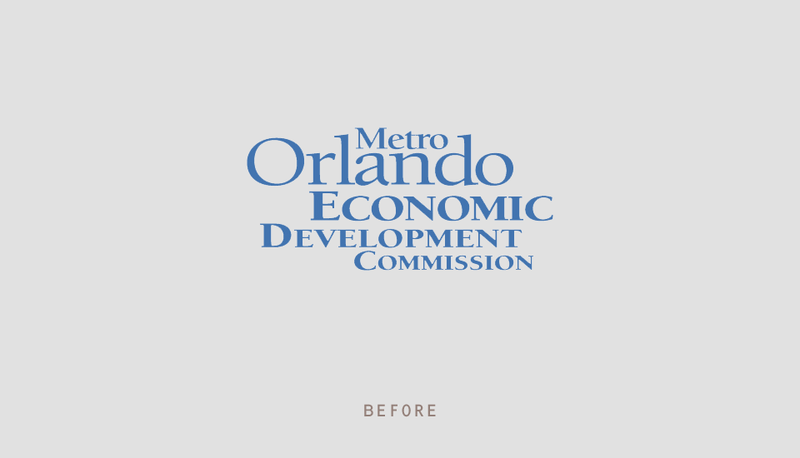 Our job, given to us by the Orlando Economic Development Commission, is to turn that "all play, no work" misconception on its ear...or ears. 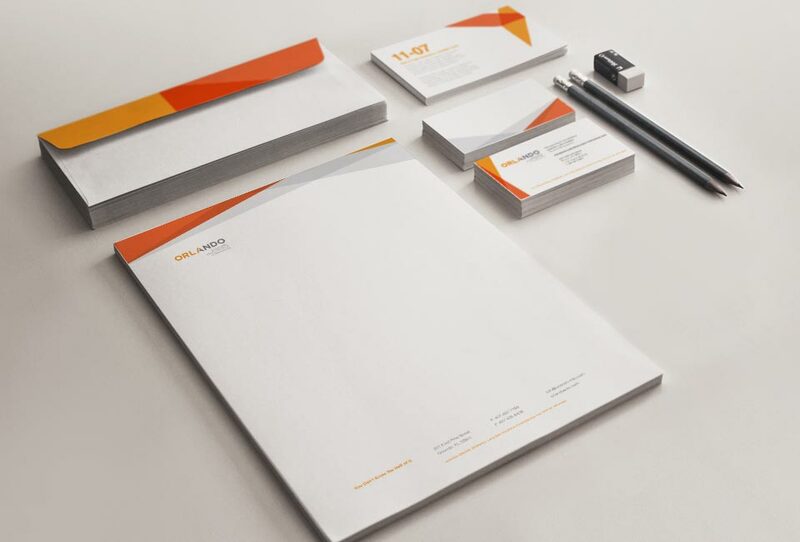 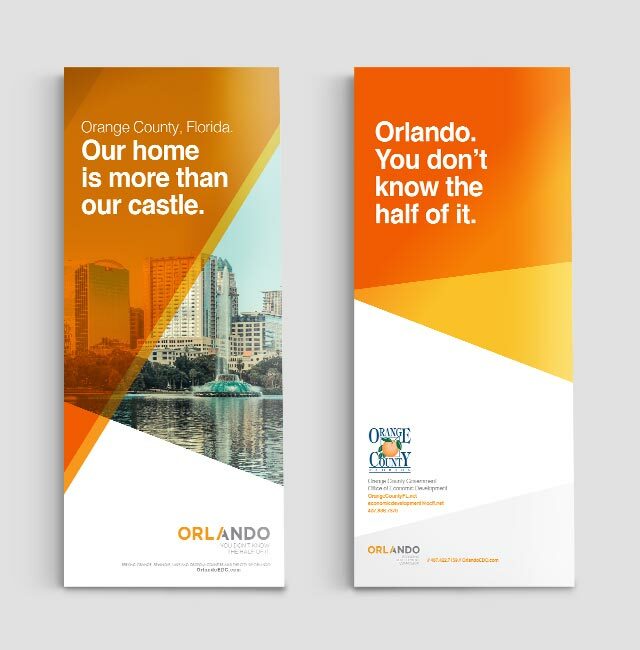 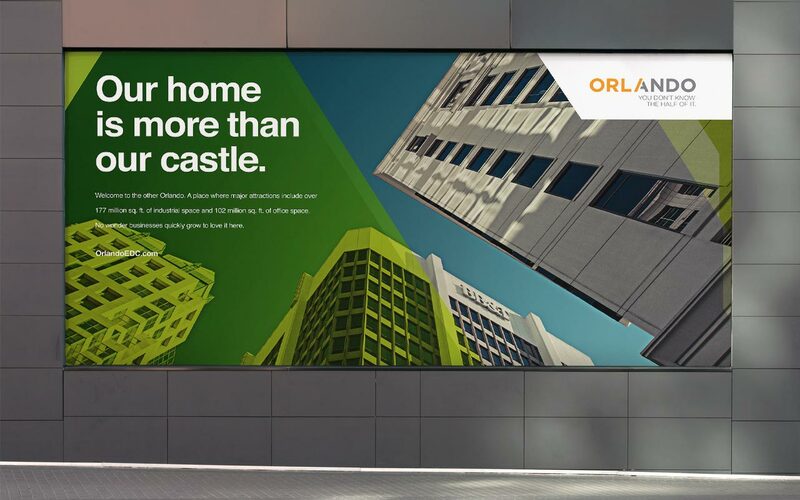 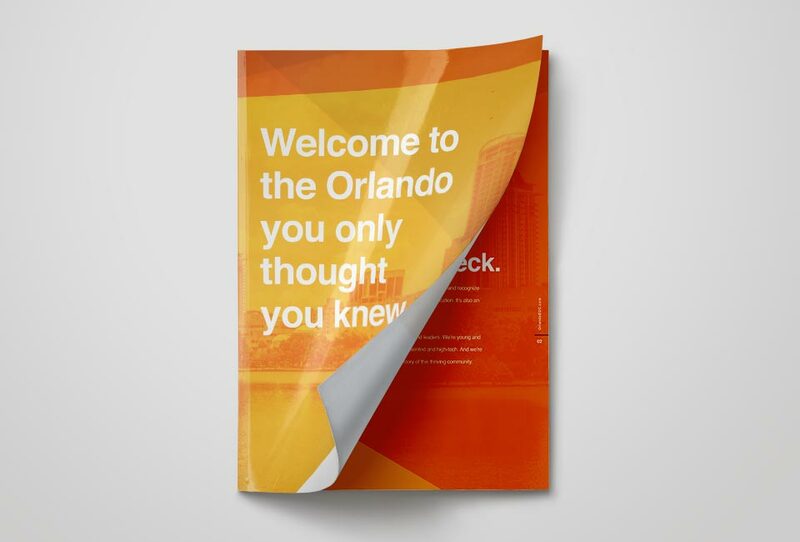 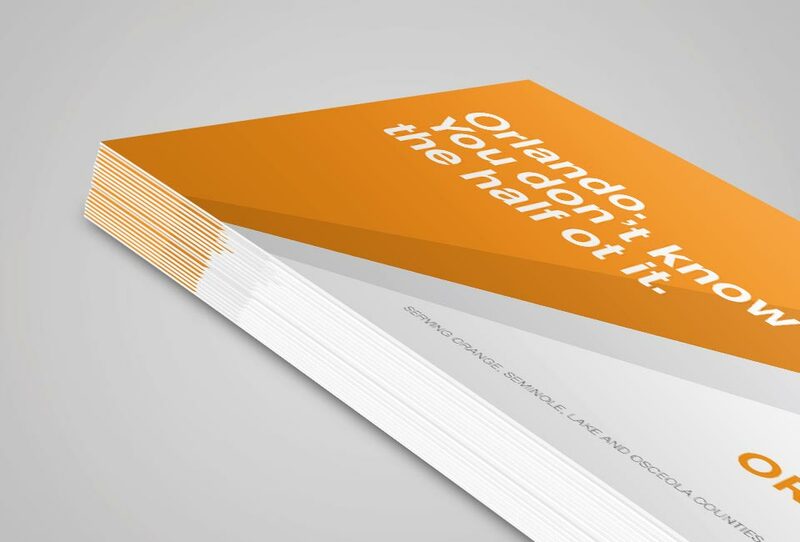 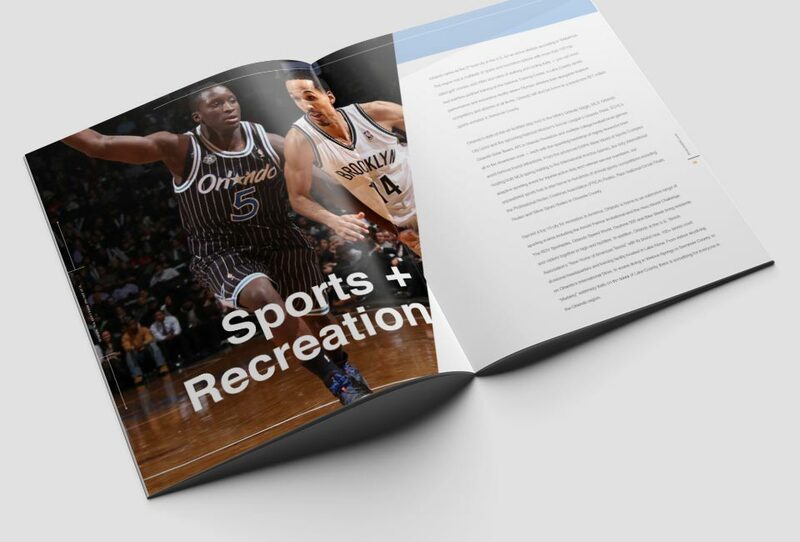 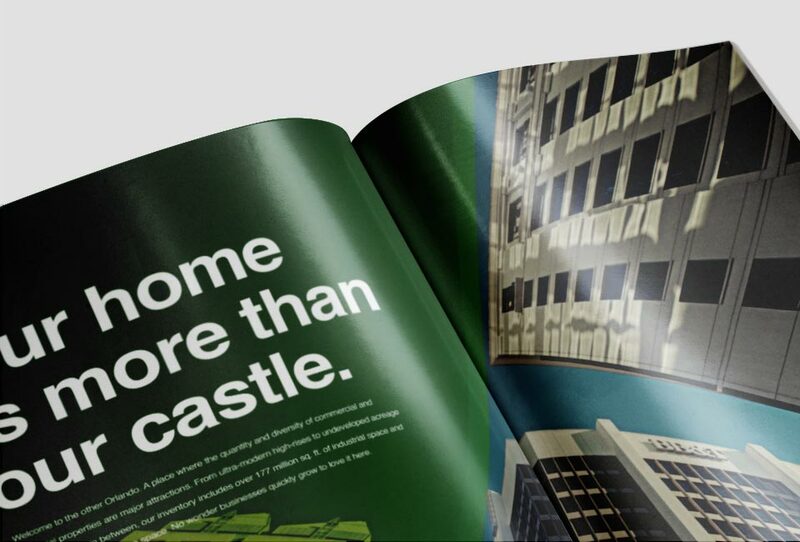 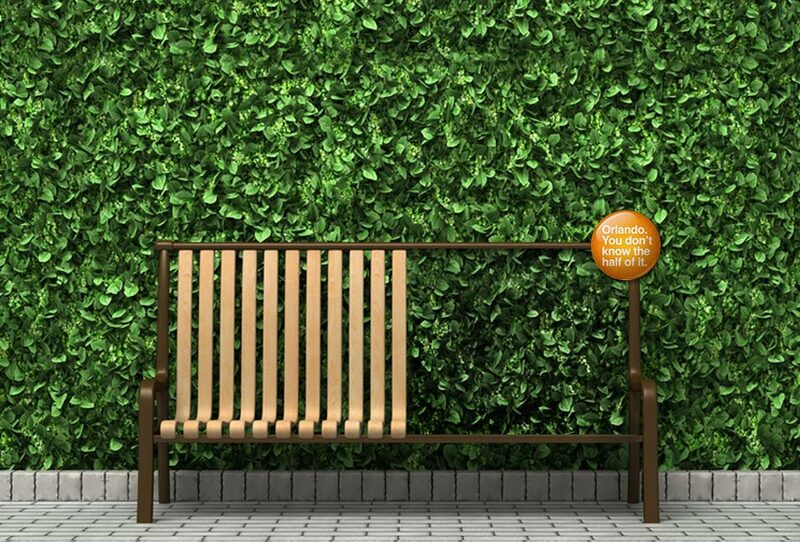 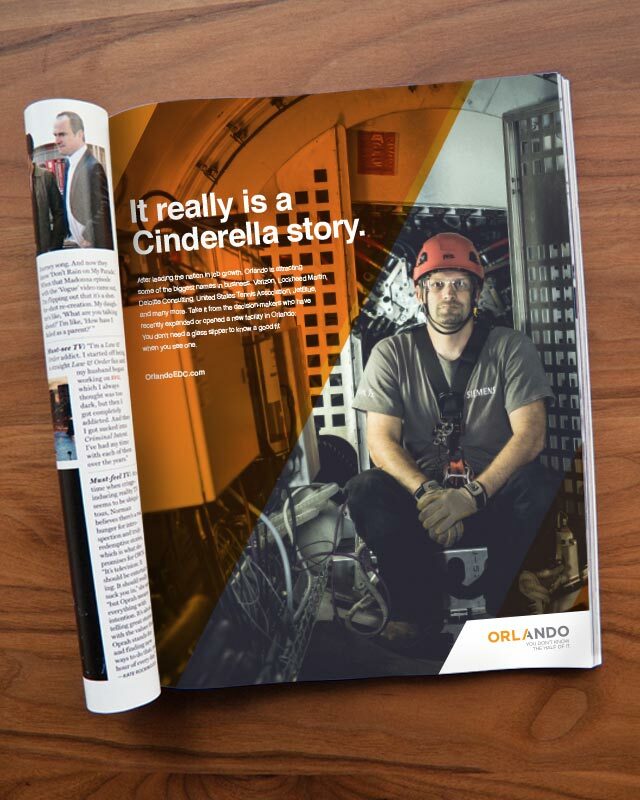 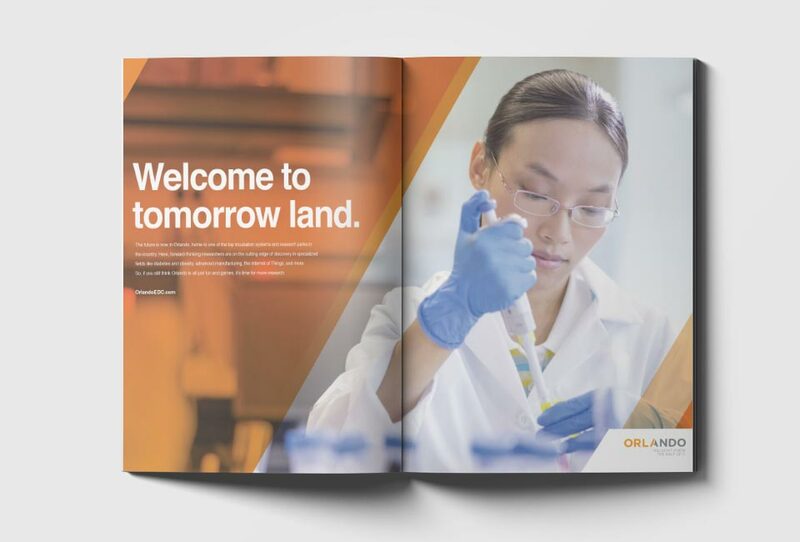 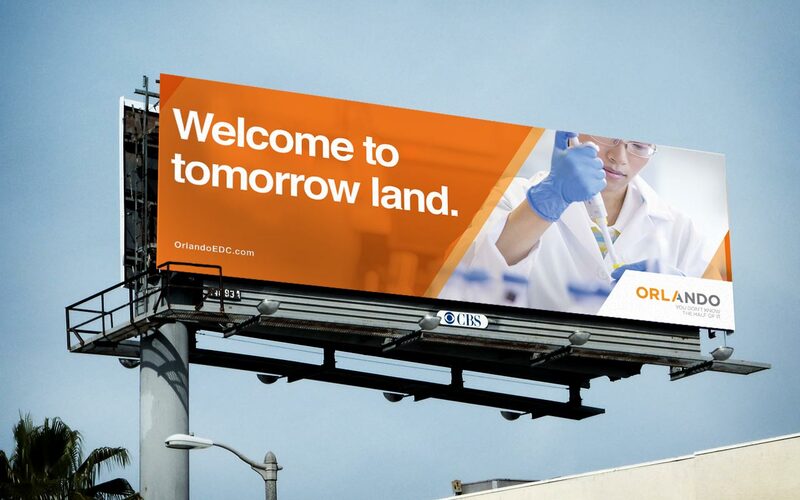 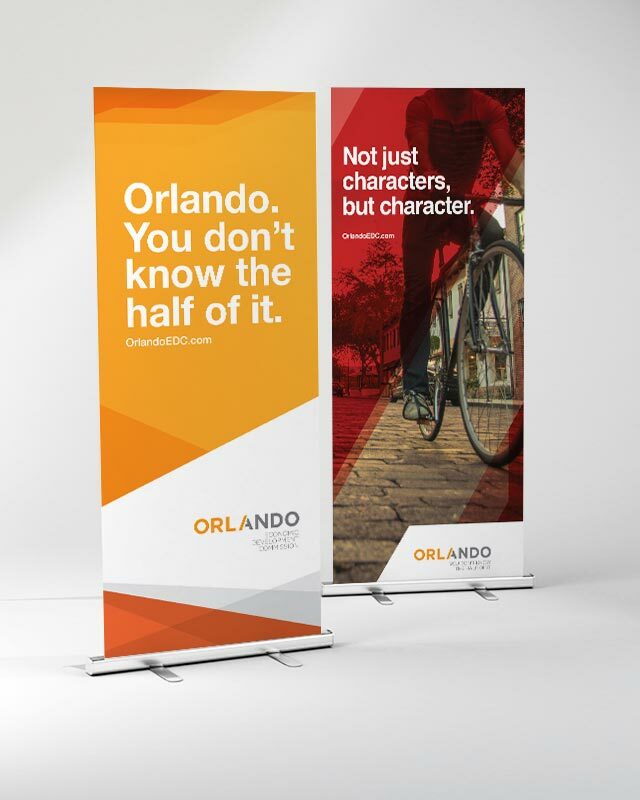 Our integrated branding campaign — themed “Orlando. 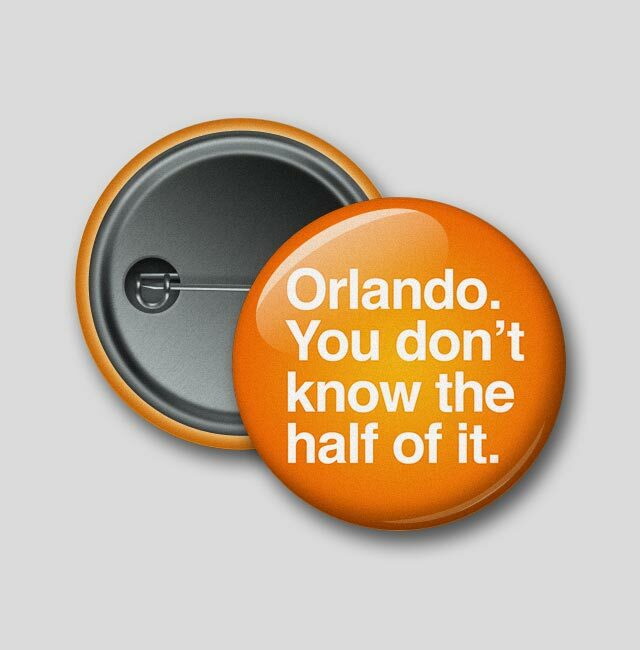 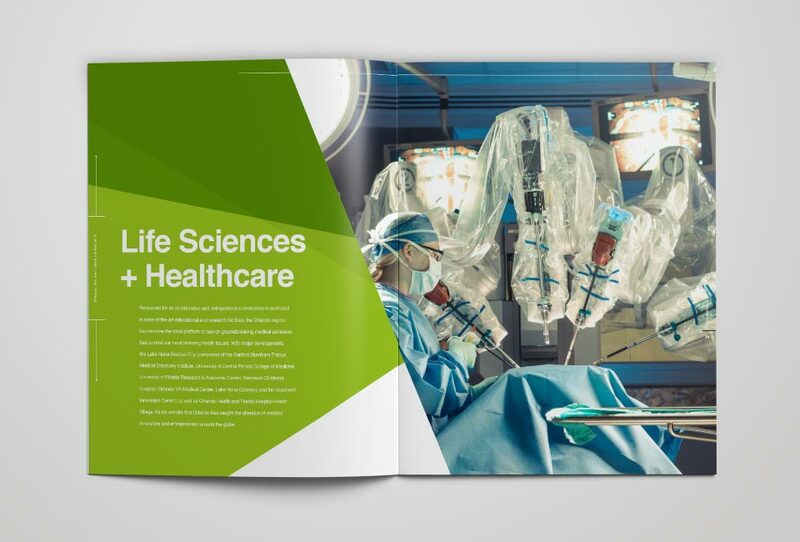 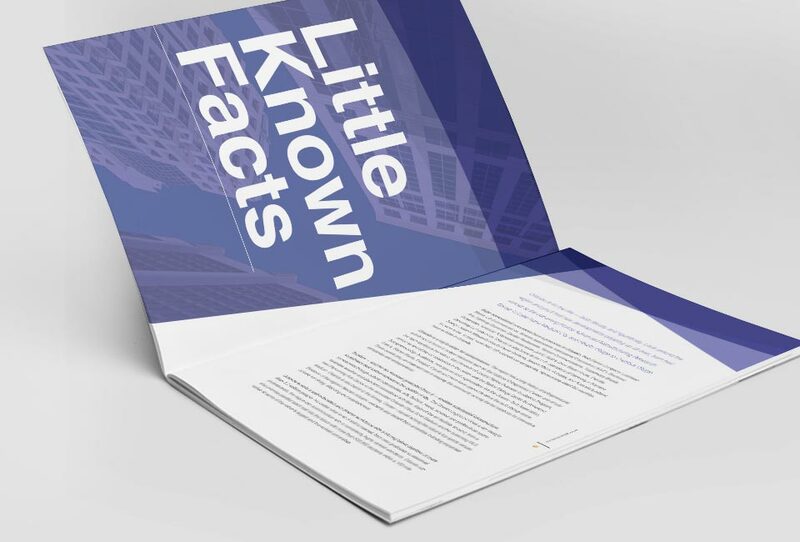 You don’t know the half of it.” — educates corporate decision-makers that Orlando means business beyond the scope of its renowned tourism industry. 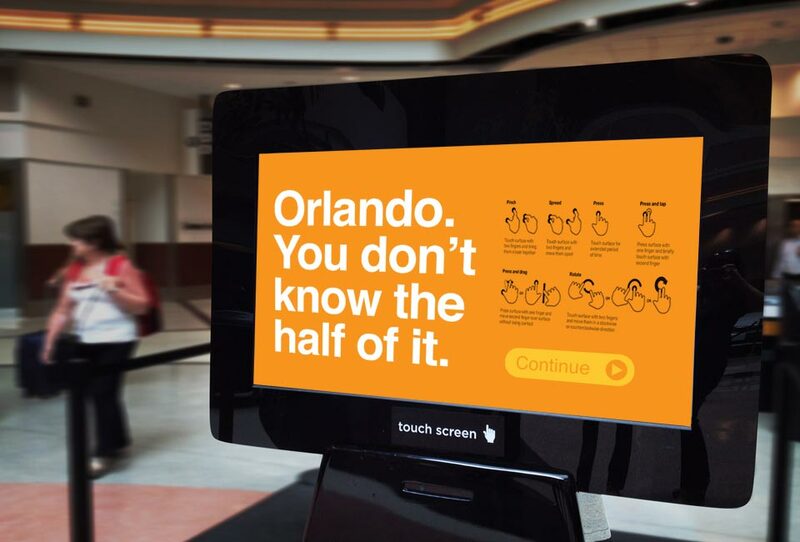 In truth, it's an emerging tech and startup hub and Florida's friendliest metro for small businesses. 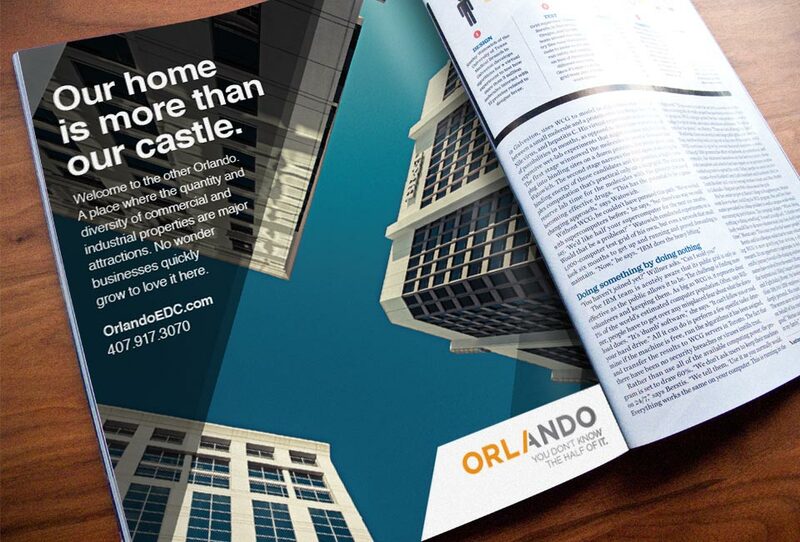 Orlando recently has led the nation in job growth and been named one of America's most cost-competitive locations, and we're here to shout it from the rooftops. 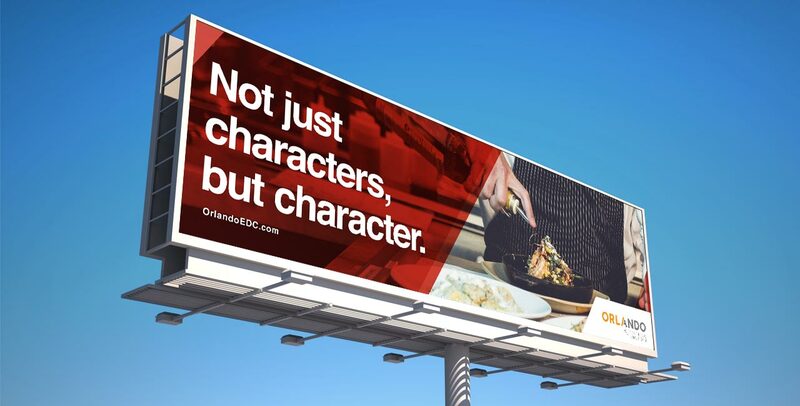 Combining TV and digital advertising, a redesigned website and more, our Orlando EDC campaign’s projected economic impact over the next five years includes 17 percent more jobs and $600 million in additional income.